This entry was posted in GS3 News and tagged #bridestory, #FineArtPhotography; #Georgio Sabino, #photographylovers, #Yoga #eventsphotographer, @magnoliaweddingphotographer, @photographybyamandaduffy, corporate events & fashion models #GS3Photography #weddings #eventsphotographer #bridestory #photographylovers #weddingphotography #PremierClevelandWeddingPhotographer, GS3 - multi-media design firm. 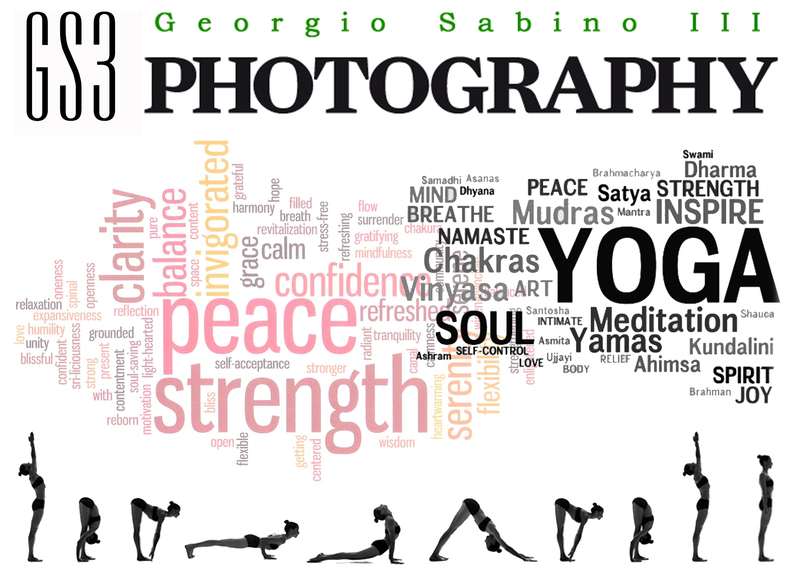 We start with graphic designs, photography for weddings on February 18, 2016 by Georgio Sabino III. Life is full Great moments! This entry was posted in GS3 News on February 16, 2016 by Georgio Sabino III.